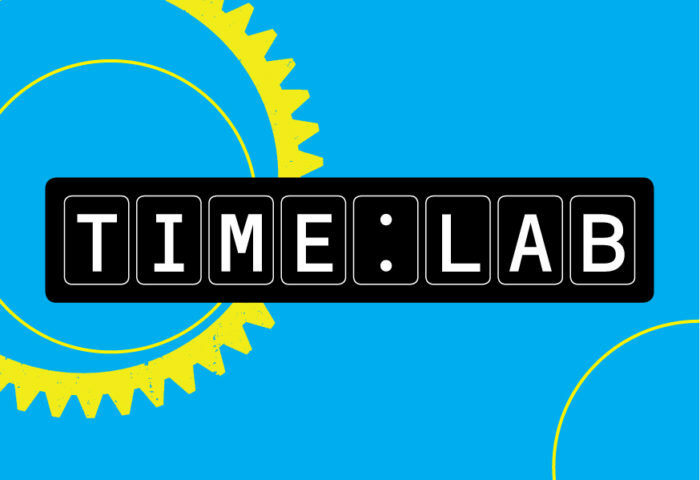 Introducing Time Lab, Telegraph Museum Porthcurno invites you to our FREE Pop Up activity workshop for families this half term in Penzance. Come and explore timekeeping and motion with us and dare to take part in juggling, plate spinning, balancing and devil stick circus skills activities. 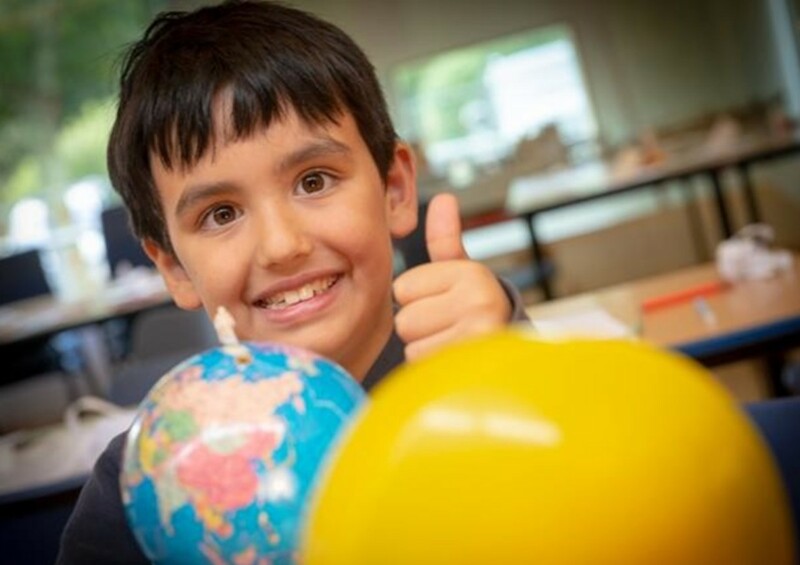 No booking is required – just drop in to explore time and motion through a range of fun, hands-on activities. Try your hand at circus skills, build your own cosmic ray detector and have a go at making your very own cloud! Dates: Monday 22 – Friday 26 October 2018. Time: 11am – 4pm daily. Venue: Pop-Up Shop Penzance, Market Jew Street, Penzance, TR18 2LE. Cost: This is a FREE drop-in event. No booking required. All children must be accompanied by a responsible adult.